While photographs have been exchanged, appropriated, and mobilized in different contexts since the 19th century, their movement is now occurring at an unprecedented speed. 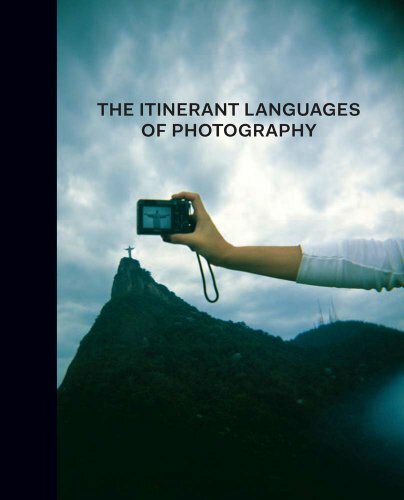 The Itinerant Languages of Photography examines photographyÃ¢ÂÂs capacity to circulate across time and space as well as across other media, such as art, literature, and cinema. Taking its point of departure from Latin American and Spanish photographic archives, the volume offers an alternative history of photography by focusing on the transnational dimension of technological traffic and image production at a time when photography is at the center of current debates on the role of representation, authorship, and reception in a global contemporary culture. Featuring a wide-range of photographsÃ¢ÂÂimages that converse across temporal, political, and cultural boundaries by artists such as Lola and Manuel Alvarez Bravo, Henri Cartier-Bresson, Marcelo Brodsky, Joan Colom, Marc Ferrez, and Joan FontcubertaÃ¢ÂÂthe book argues that the photographic image comes into being only as a consequence of reproduction, displacement, and itinerancy. About: Honorable Mention, Exhibition Catalogues Â 2014 AAM Museum Publications Design CompetitionWhile photographs have been exchanged, appropriated, and mobilized in different contexts since the 19th century, their movement is now occurring at an unprecedented speed.